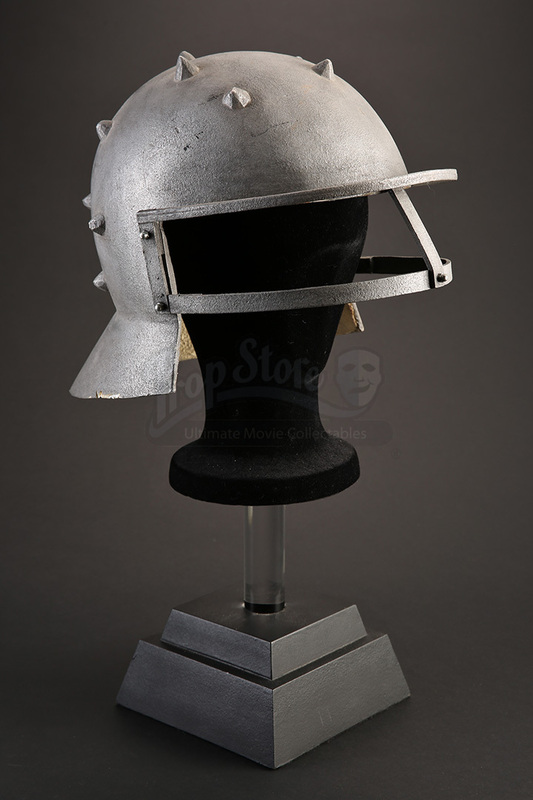 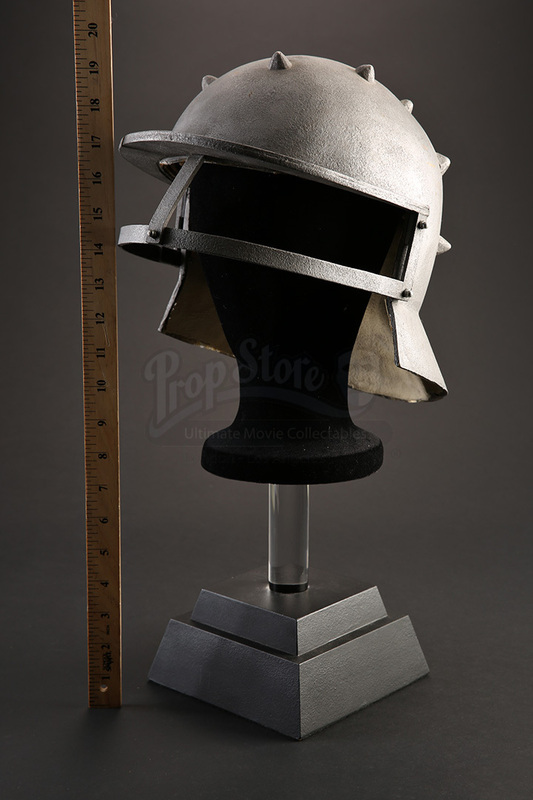 A prototype battle helmet made for Ridley Scott's 2000 award-winning drama, Gladiator. 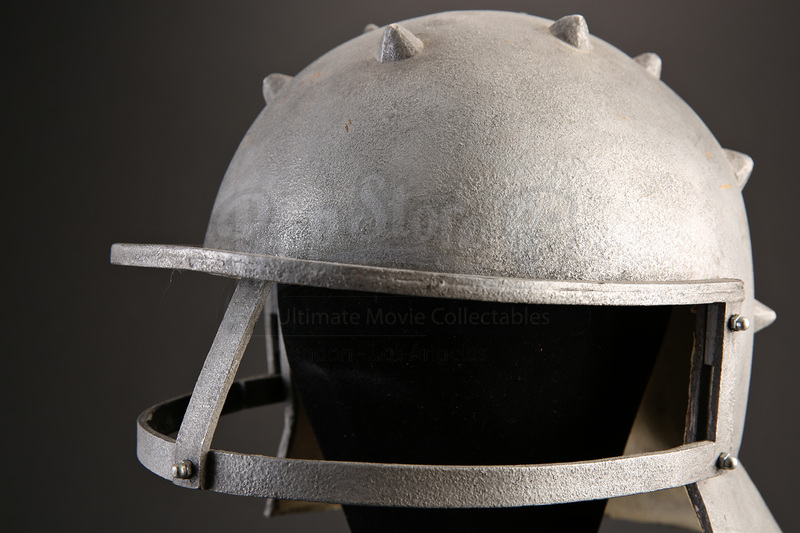 Unseen in the final cut of the film, this helmet was created for the various battles seen throughout the movie. 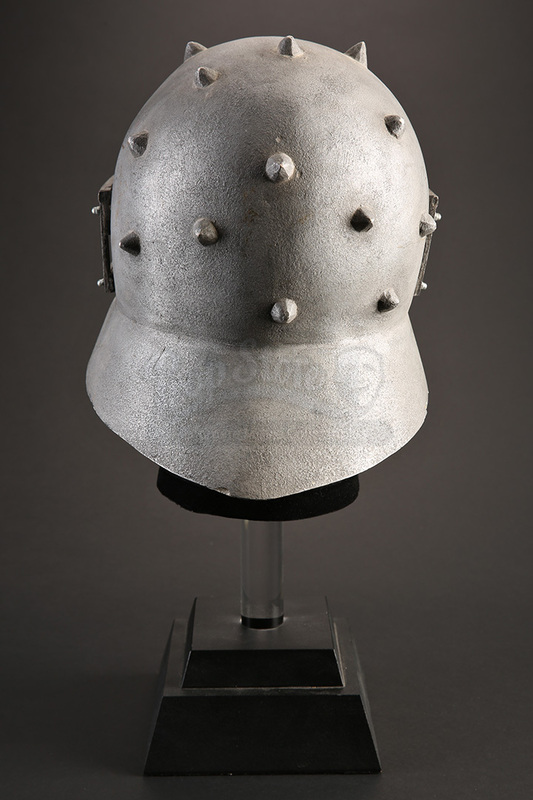 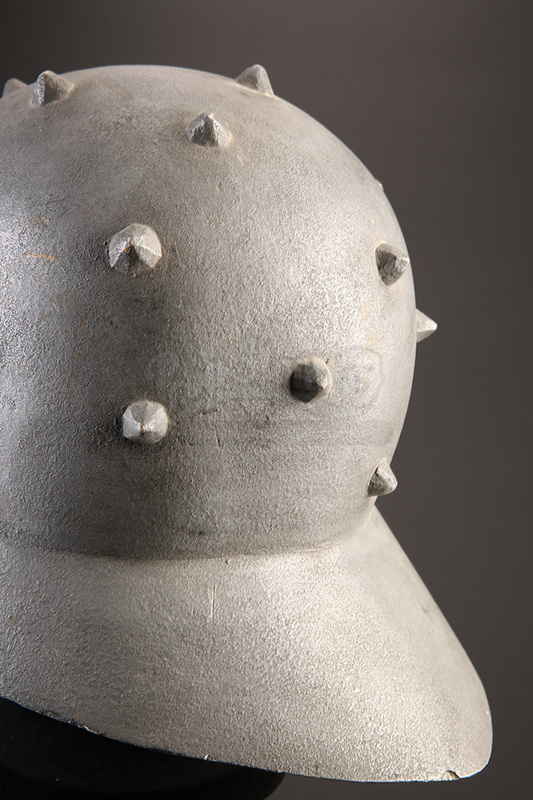 Crafted from fiberglass, the helmet features a rounded dome top with numerous spike studs protruding around the scalp, and has a sweeping back to protect the neck. 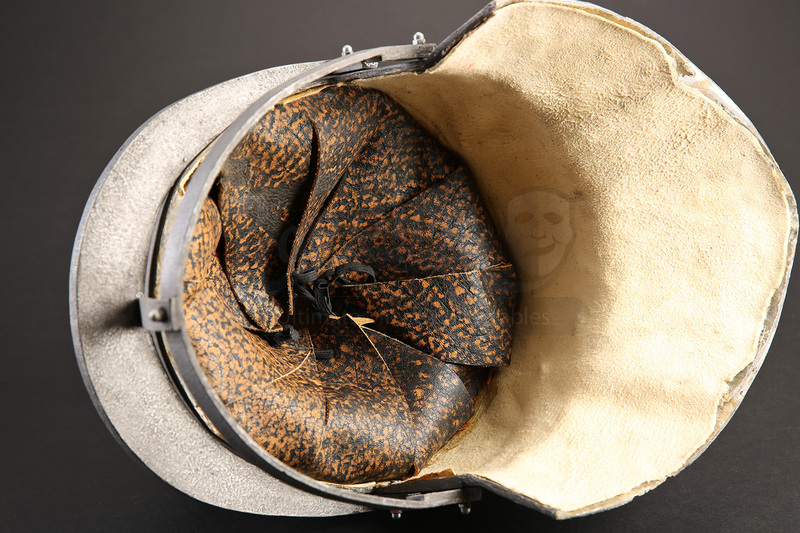 The interior of the helmet has been lined with strips of leather that are bound by elastic. 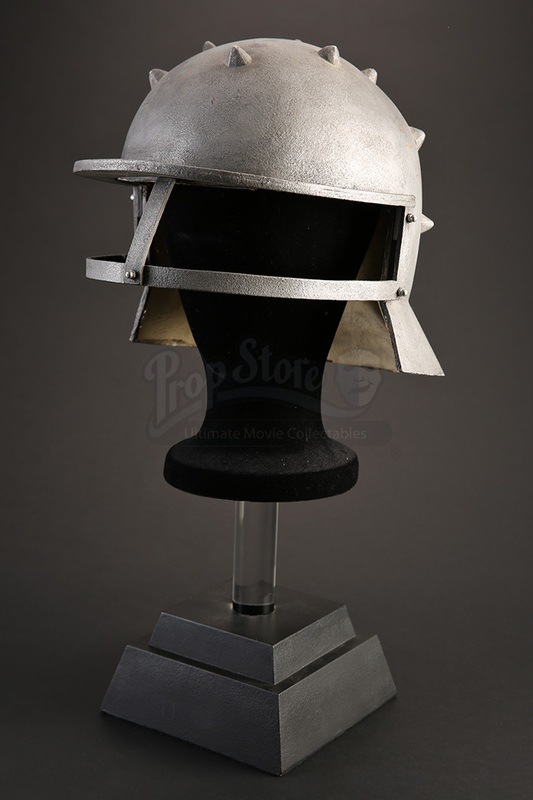 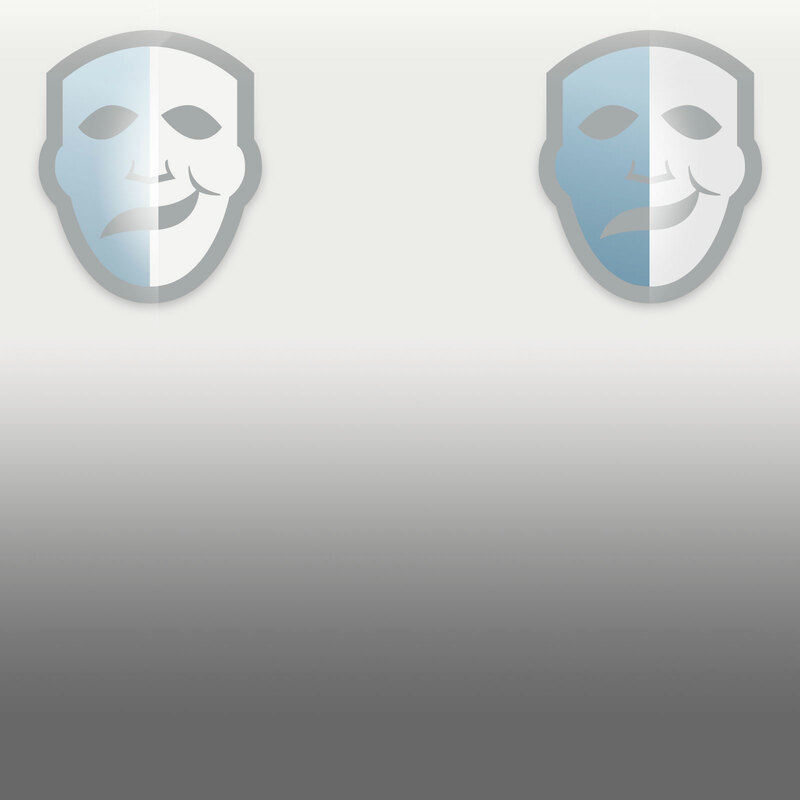 This helmet shows some wear due to production use and storage, but remains in fine condition.